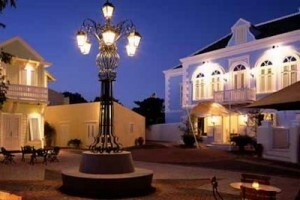 WILLEMSTAD - The Kura Hulanda hotels in Otrobanda and Westpunt are bankrupt, but this may not immediately mean the end. The trustee and the lenders are going to look at whether the real estate and business activities can be transferred to a third party. This can be read in a judgment issued recently by the Court of First Instance. A petition for bankruptcy was filed on October 30. But the bailiff failed to hand over the judicial document announcing the bankruptcy to the owners, Jacob Gelt Dekker and John Padghet.